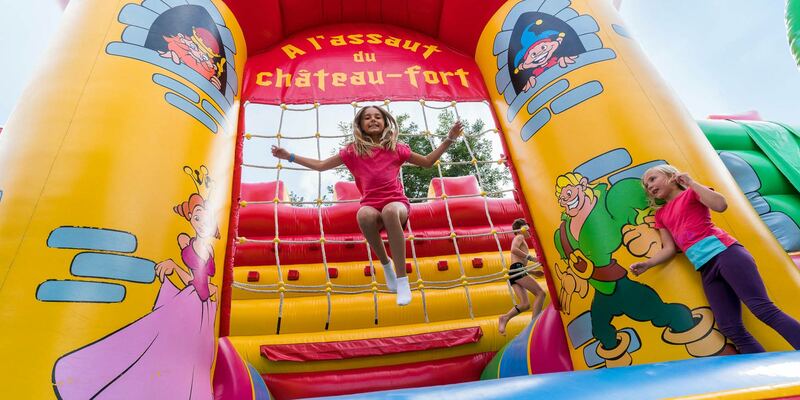 Fun and leisure activities for the whole family at Le Port de Plaisance campsite! At Le Port de Plaisance campsite, there is no shortage of leisure and activities! In addition to the water park, the tree-climbing course and children's playgrounds, the village also boasts a large number of sports facilities such as a multi-sports field, tennis courts, a bowling alley, a beach volleyball court, an archery range (July - August) and so on. 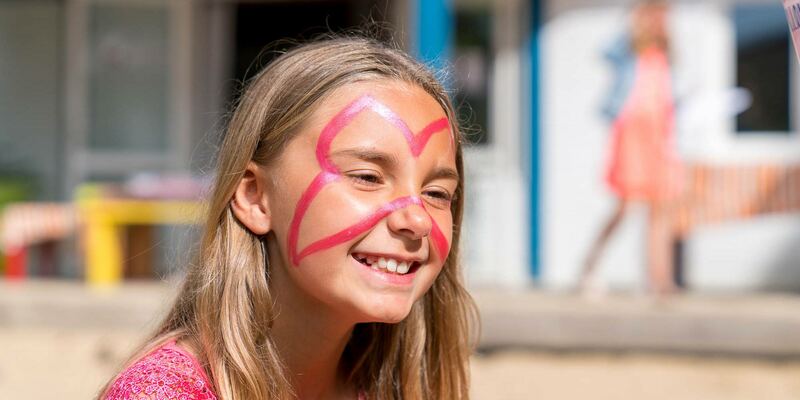 On our campsite in Bénodet or close to it, you will be able to participate in many fun and / or sports activities organized by our entertainment team! You, your children or the whole familycan take advantage of Le Port de Plaisance on site facilities by taking part in activities such as climbing, snorkelling, archery, team sports, etc. Children can also rent pedal go-karts for a bit of fun. These must only be used within the campsite and under the responsibility of the parents. A bike rental service is also available to help you explore the wonders of Bénodet and Fouesnantais! Bicycles can be rented for a half-day, a day or a week. Finally, sailing lessons, windsurfing, surfing, swimming, etc. are available for you close to the resort. What a pleasure to spend your holidays in Bénodet when you are a child or teenager! In addition to the water park, playgrounds or even beach fishing parties, the various mini-clubs offer your little ones and your older children countless fun activities. Your children and teens will be able to enjoy themselves in the campsite’s mini clubs, supervised by qualified leaders with activities adapted for each age. Our leaders also offer various activities for the whole family throughout your stay. The information meeting is also an opportunity to meet the entire entertainments team and discover our activities’ program. During the day, children and teenagers can go to one of the age appropriate mini clubs to meet up with their friends and participate in a multitude of activities. In the evening, our campsite organizes concerts, karaoke, mini disco, magic shows, etc. enough to amaze the children! Our area dedicated to 0 to 4-year olds will meet parents' requirements. No longer hesitate when you consider going on holiday with your little ones. Yelloh! Village simplifies your life by providing you with a comfortable space to welcome your little ones safely under your supervision. The Children's Club welcomes children from 5 to 7 years old free of charge. Creative workshops, board games, sports activities, discovery games, mini show preparation, make-up, treasure hunts, etc. Activities to have fun! The juniors Club welcomes children from 8 to 12 years old. Creative workshop, board games, sports activities, treasure hunts, mini disco, make-up, climbing wall, etc. Making friends at the campsite is easy! Teens Club welcomes teens between the ages of 13 and 17. Sports tournaments: football, basketball, ping-pong, teen nights, fitness, bubble foot, outdoor lasergame. A little independence for teenagers, more freedom for parents!